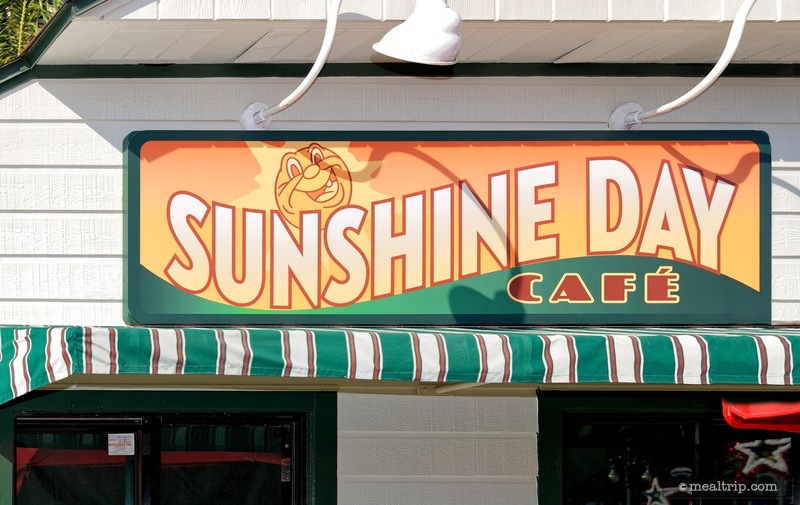 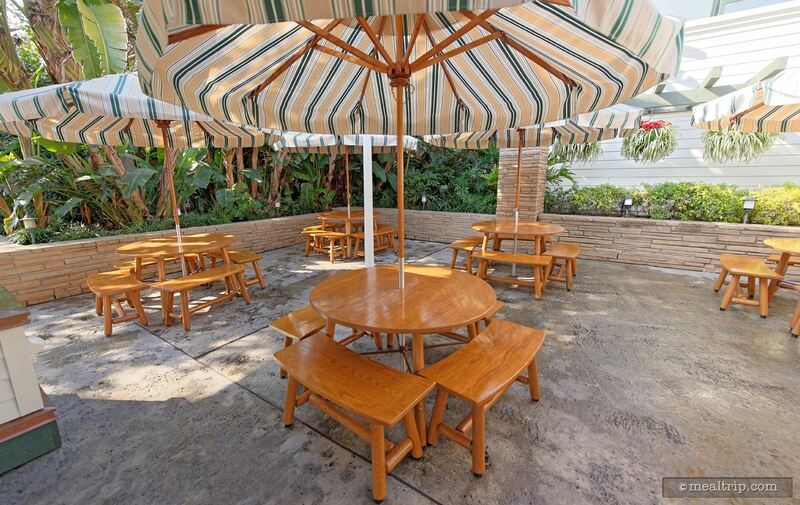 The Sunshine Day Café is a small kiosk-type building located on Hollywood Studio's "Sunset Boulevard". 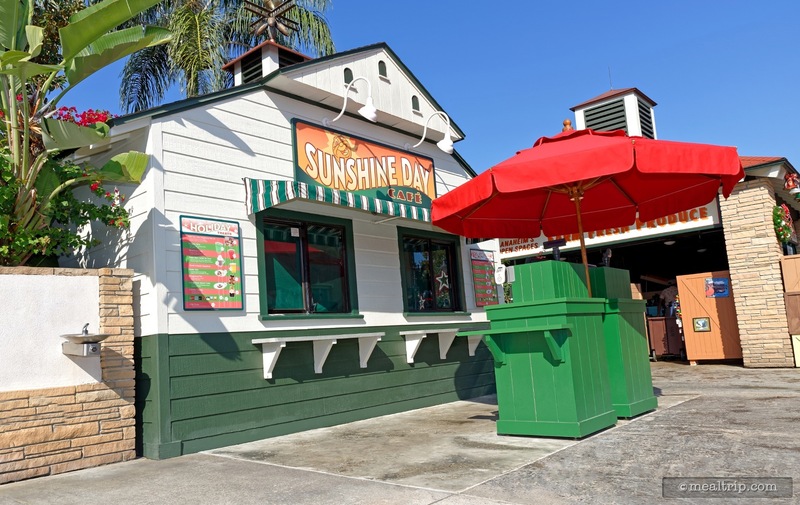 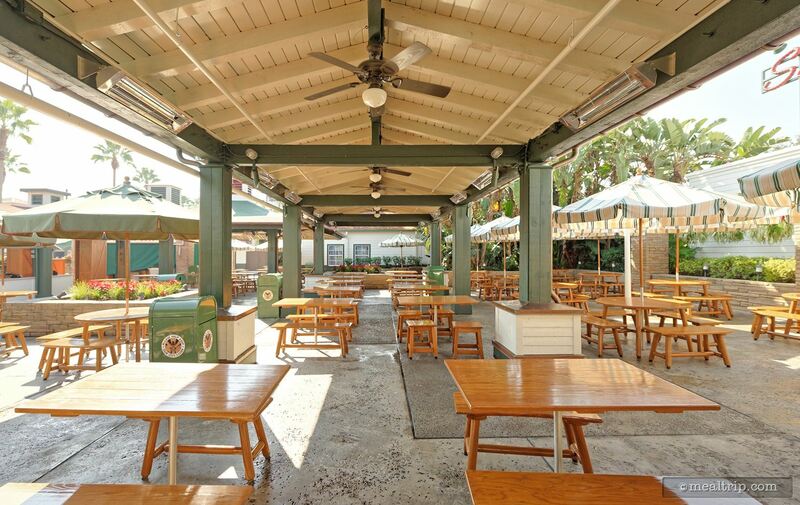 If you're on Sunset Boulevard and walking toward the Tower of Terror, the kiosk will be on your left… just before you get to the "Sunset Ranch Market" (main outdoor food court) area. 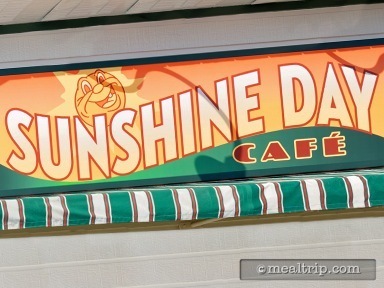 The Sunshine Day Café booth seems to be operating seasonally, and is not always open.